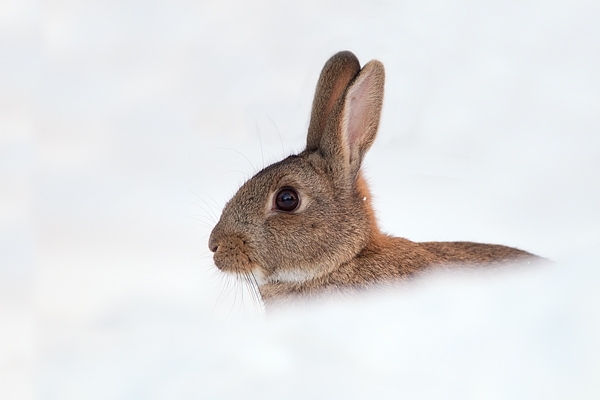 Home | Mammals | Rabbit in snow. Dec. '10. Rabbit in snow. Dec. '10. Taken in my garden,using the car as a hide,in Chirnside,Scottish Borders.